As a child, I spent a year and many succeeding summers at the University of Illinois in Urbana-Champaign, where my father was a student of trombone professor Dr. Robert Gray. Some of my most vivid memories include attending concerts at the University’s Krannert Center for the Performing Arts, where as a 9-year-old, I heard the Chicago Symphony and the Cleveland Orchestra, as well as the University’s fine student ensembles. This weekend, the Krannert Center celebrates its 50th anniversary. The striking red brick complex, designed by Max Abramovitz (architect of Lincoln Center’s David Geffen Hall), would be the envy of many larger cities. It includes the 2,078 seat Foellinger Great Hall (for symphonic music), the 974 seat Tryon Festival Theatre (for opera and ballet), a playhouse, a studio theater, and an amphitheater. Described as “a world-renowned acoustic treasure,” the Foellinger Great Hall (pictured, above) is among the finest concert halls in the United States. The acoustician Cyril Harris (responsible for the Metropolitan Opera House, Seattle’s Benaroya Hall, and St. Louis’ Powell Hall), created sound-reflecting angled surfaces and walls sheathed in warm Indiana butternut wood. In Krannert’s Great Hall, the University’s student ensembles share the stage with two resident professional orchestras (the Champaign-Urbana Symphony Orchestra and Sinfonia da Camera, a chamber orchestra founded and led by the pianist, Ian Hobson) in addition to major guest artists. This mix brings an exciting musical dynamism to these small, relatively isolated twin cities, surrounded by corn fields. The Foellinger Great Hall quickly became the “southern home” of the Chicago Symphony Orchestra with annual performances. 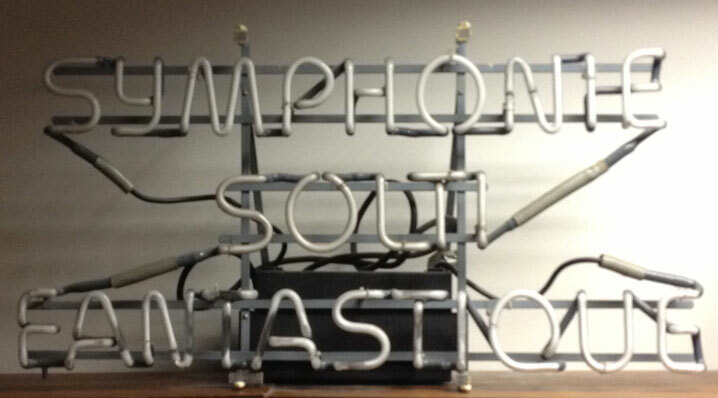 (The current musician’s strike cancelled this year’s concert, scheduled for April 9). 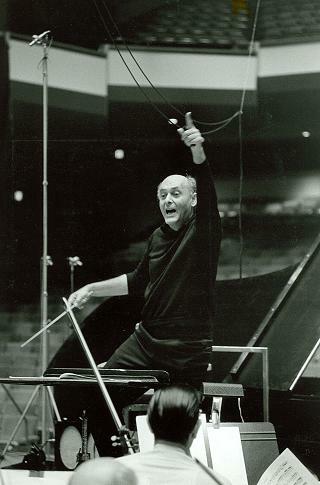 Sir Georg Solti, the CSO’s music director from 1969 to 1991, made some of the Chicago Symphony’s most celebrated recordings in hall. No recording can capture fully the experience of listening to a great orchestra performing live in a great hall. Recordings are the product of technology— the art of turning dials up and down. 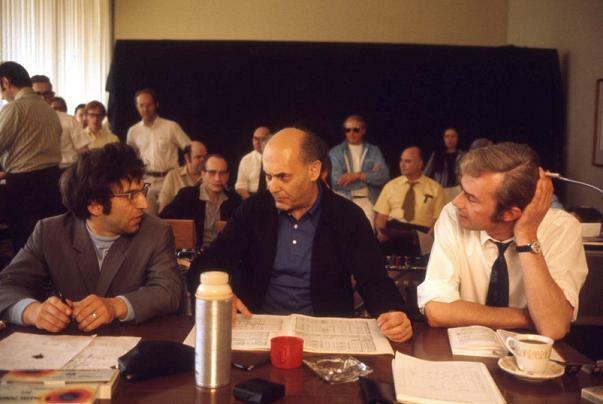 But in celebration of Krannert’s anniversary, I thought it would be fun to explore excerpts from three of these recordings, which were certainly influenced by the extraordinary sound of Foellinger. All three of these recordings were produced by David Harvey with Kenneth Wilkinson and Gordon Parry serving as audio engineers.